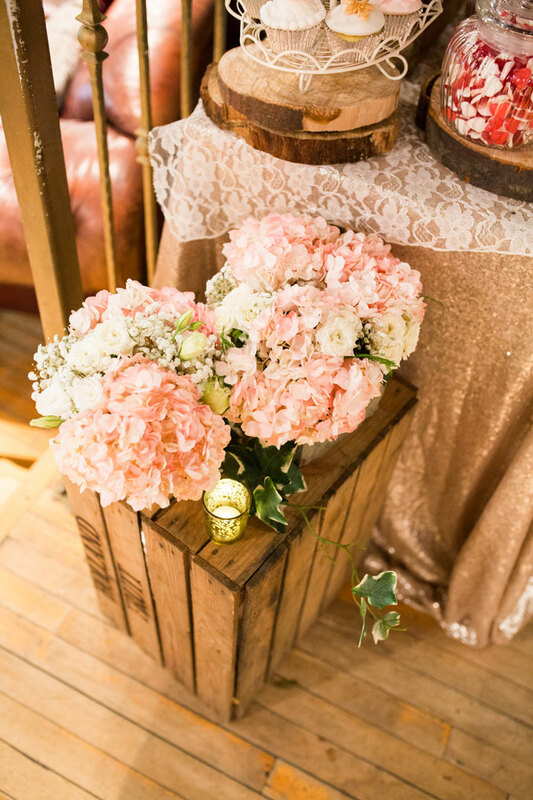 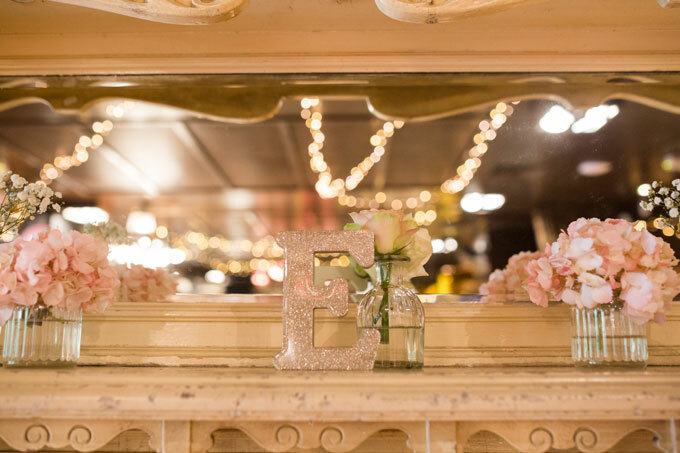 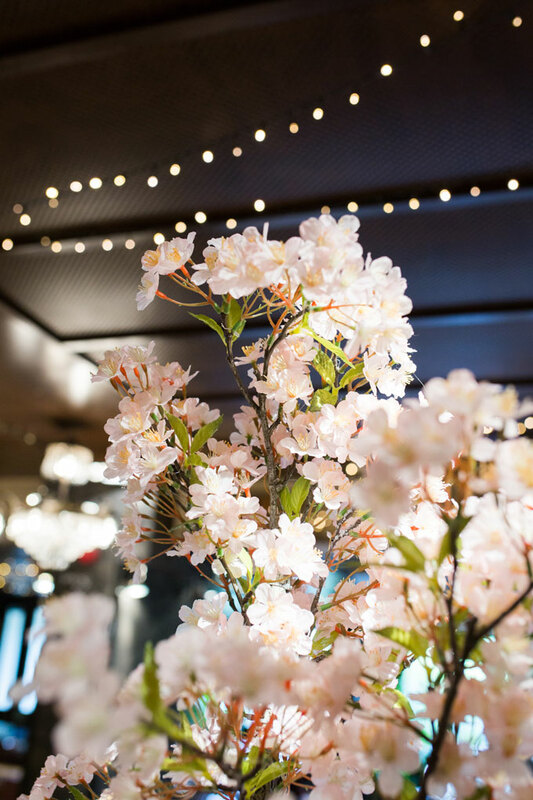 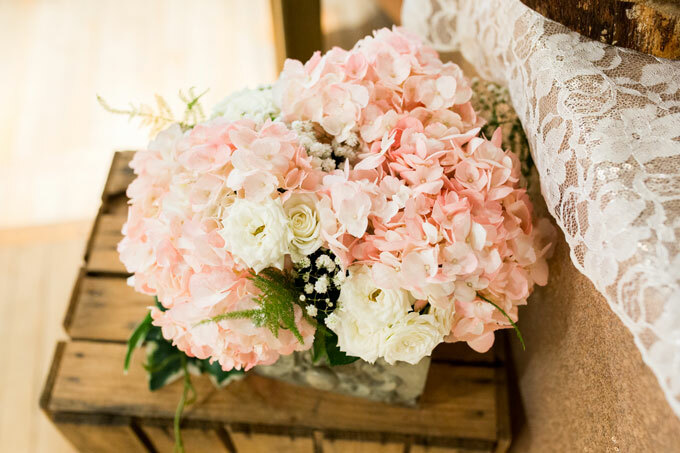 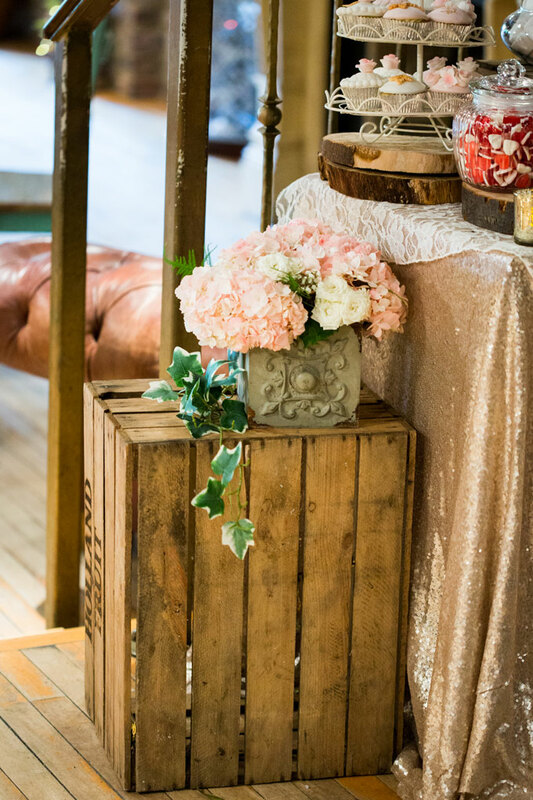 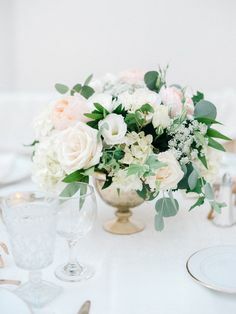 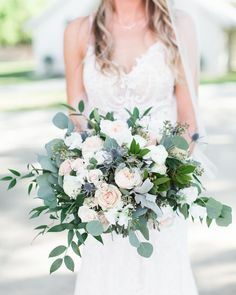 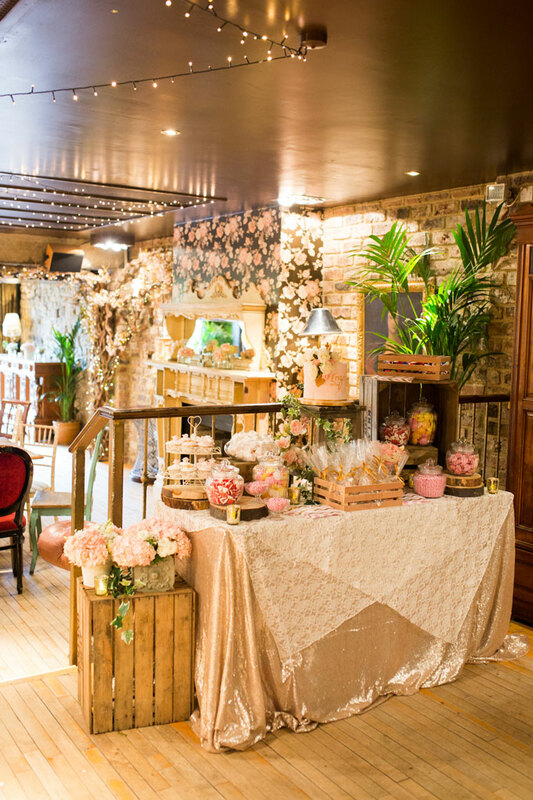 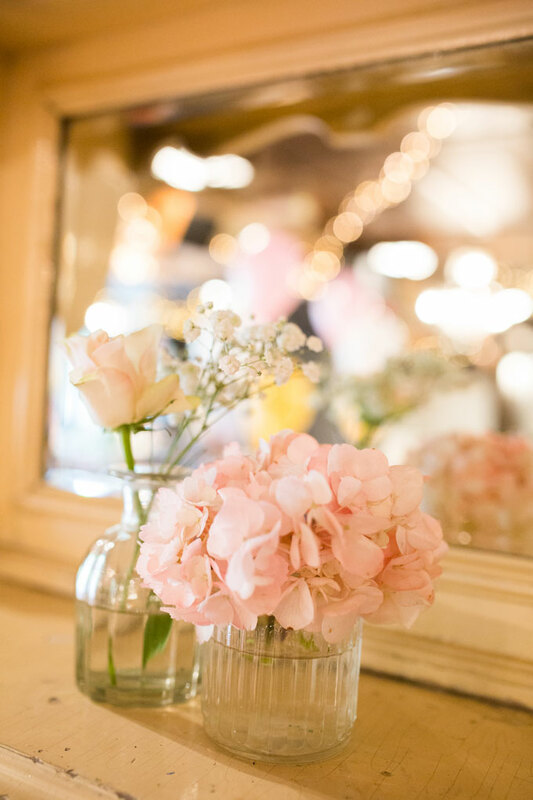 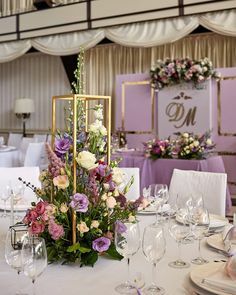 Having dressed many weddings at the venue we knew which spaces to fill with pretty pink flowers for the party. 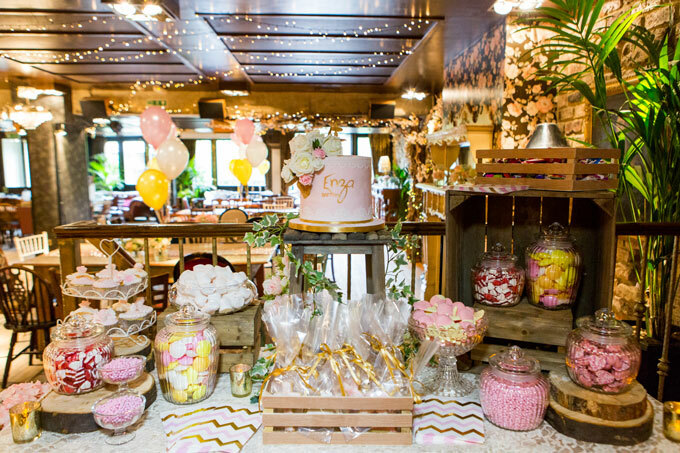 We also designed the dessert table and worked with Enza’s precious cupcakes and christening cake that were beautifully detailed. 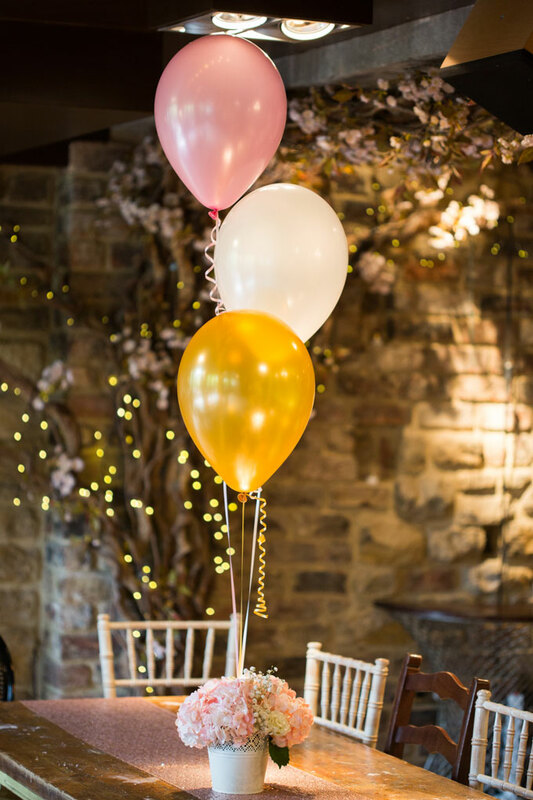 Balloons in gold, pink and cream were provided by our friends Made To Treasure, as well as the giant gold foil balloons. 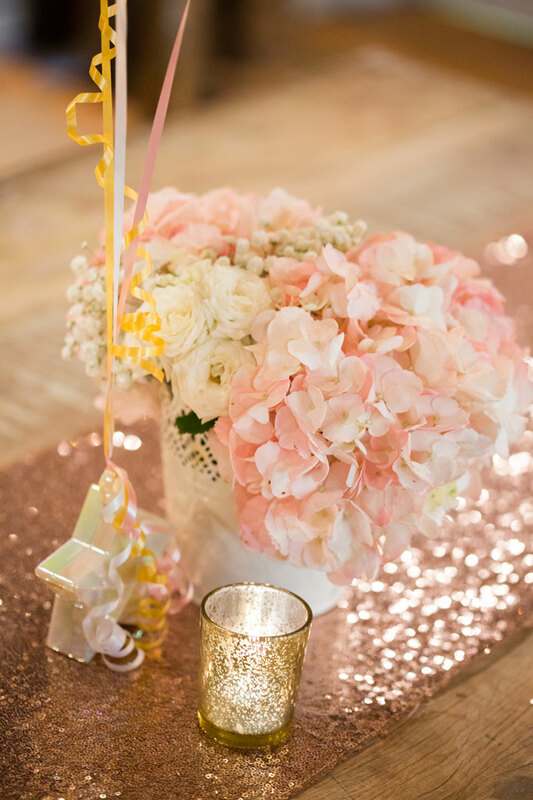 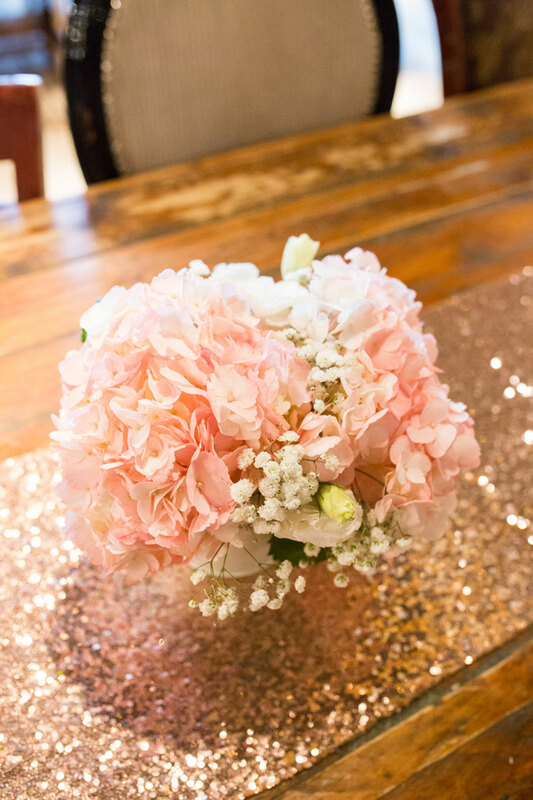 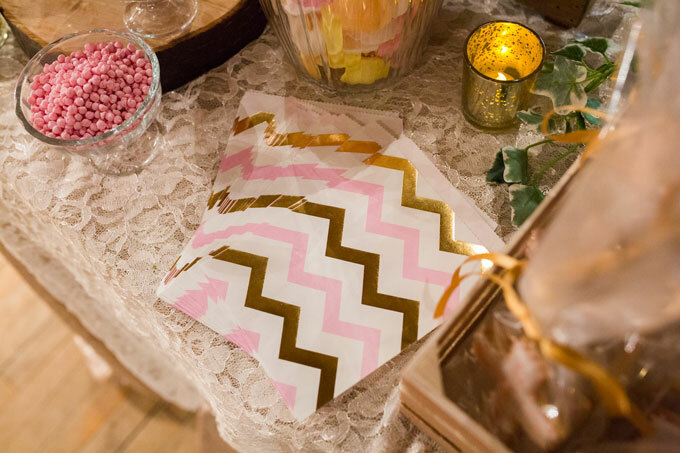 We added a little sparkle with our rose gold sequin table runners and some more pretty with our pink blossom tree. 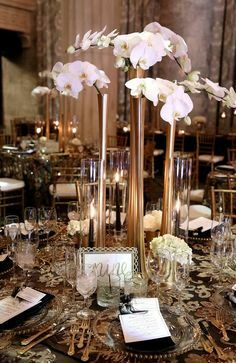 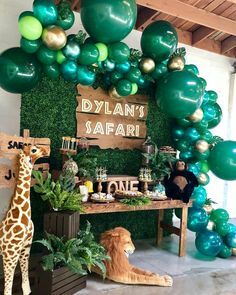 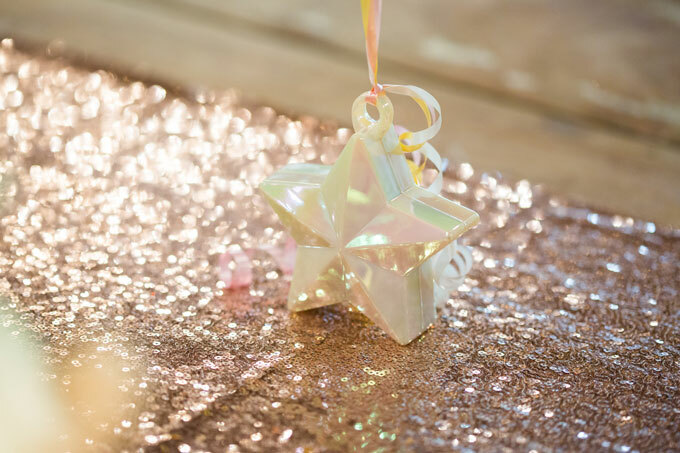 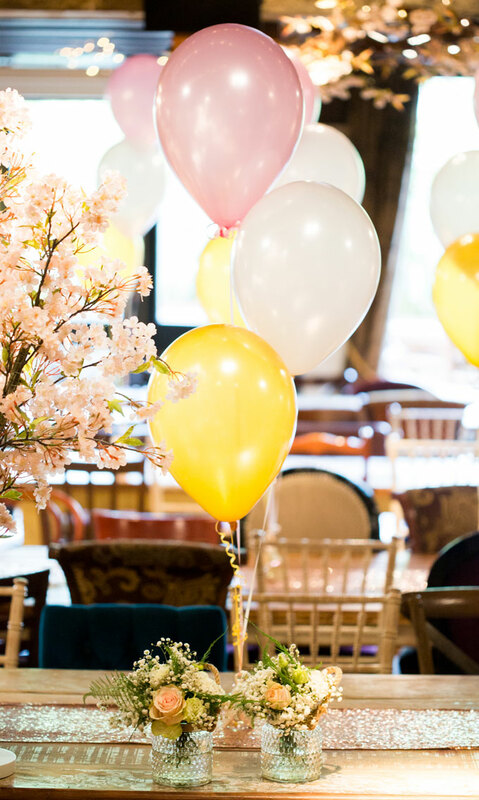 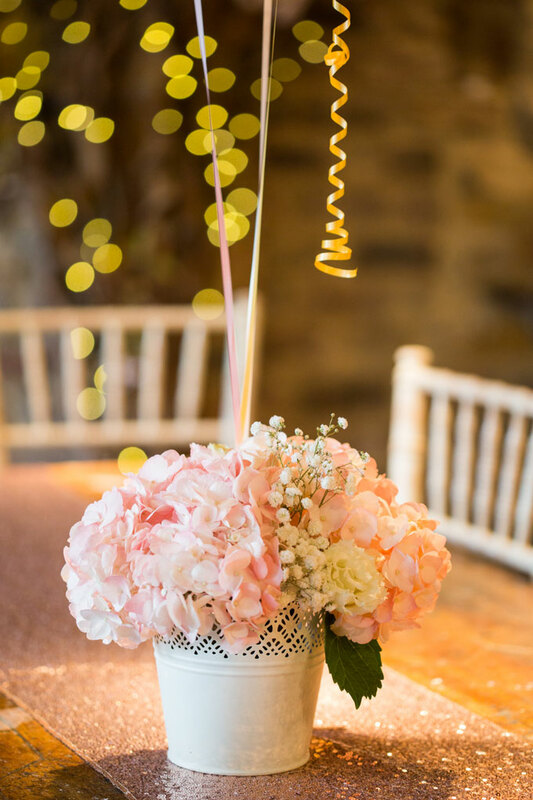 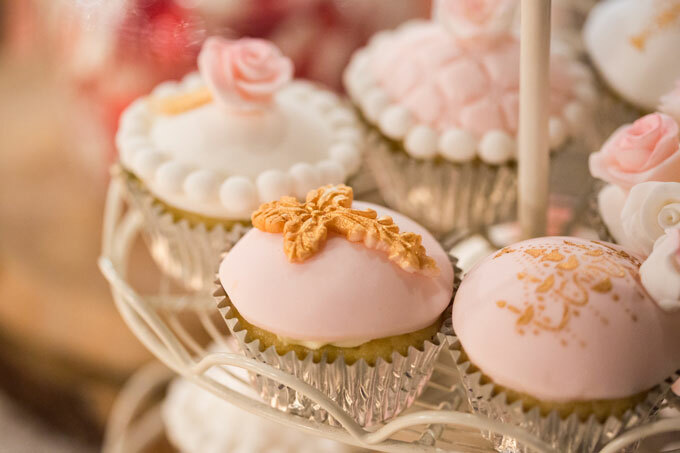 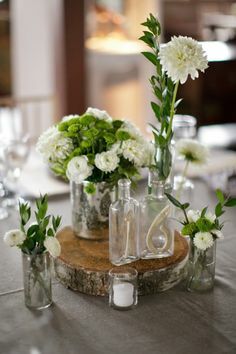 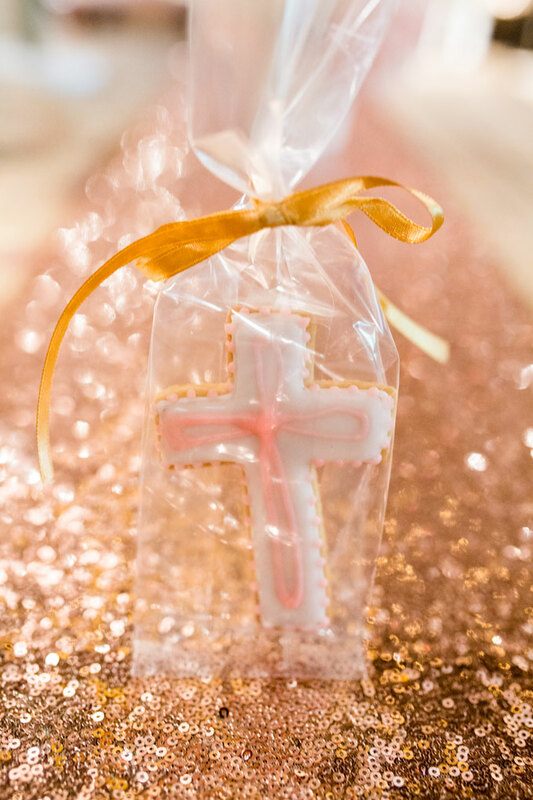 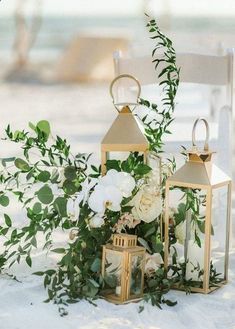 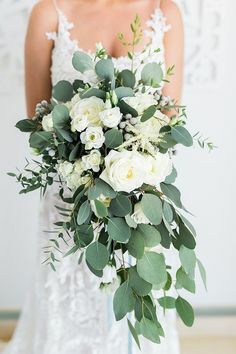 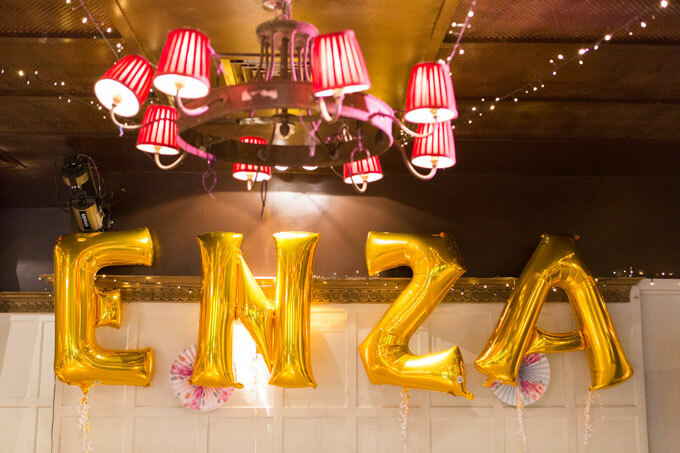 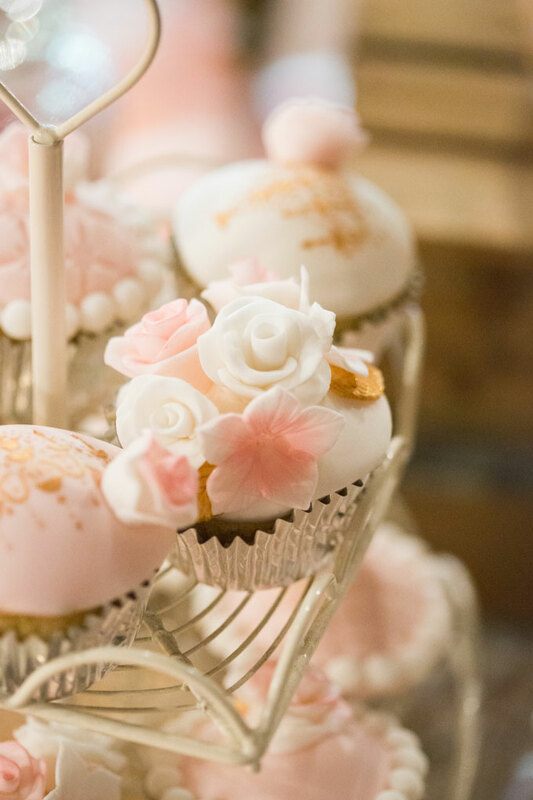 We provide venue styling for all events and parties in the Newcastle and Northumberland area, including Christenings, Birthdays, 21st Birthdays, Bat Mitzvahs, Anniversary parties, Baby Showers – anything you can think of. 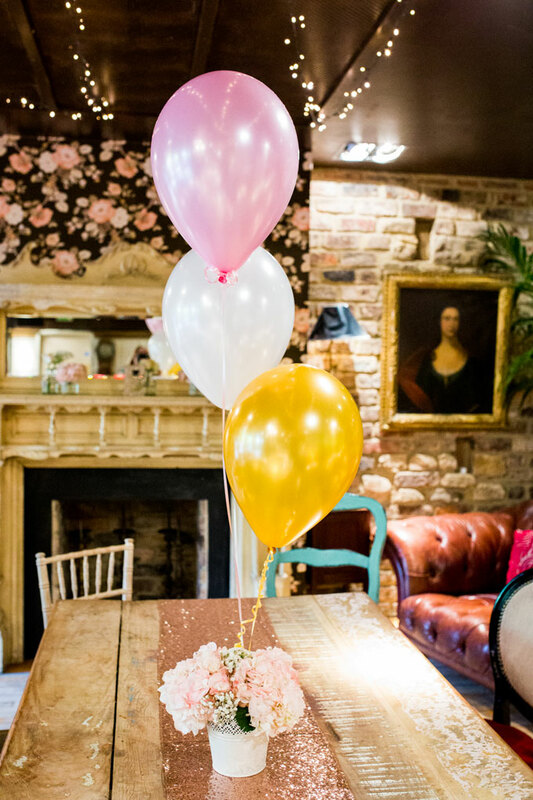 Simply get in touch here if you are planning an event and would like us to add a few finishing touches to give the extra wow-factor!